Pure and natural beeswax blended with unexpected honey fragrances containing essential oils for a sensory experience beyond what nature intended. 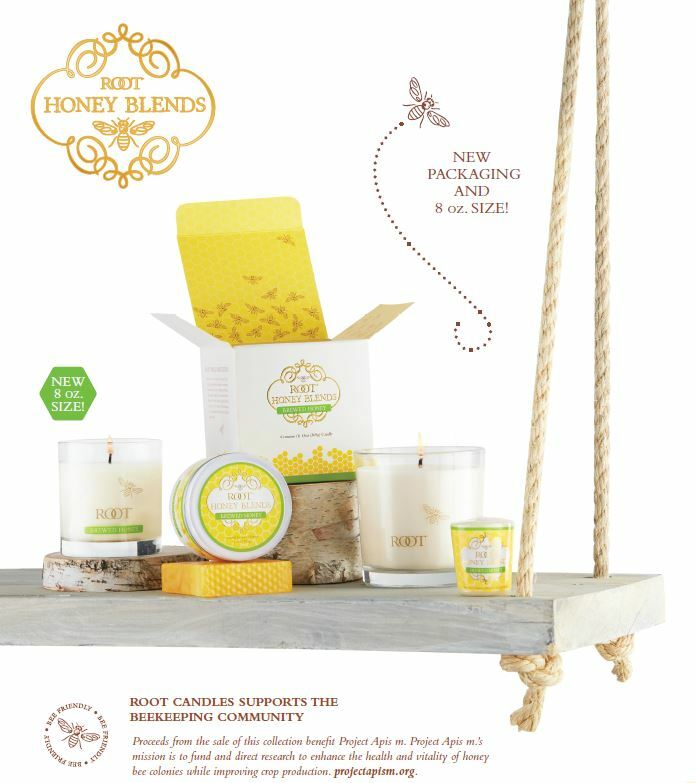 crafted by America's first family of beekeeping, honey, all-natural beeswax and the highest quality candles. Proceeds from the sale of this collection benefit Project Apis m. Project Apis m's mission is to find and direct research to enhance the health and vitality of honey bee colonies while improving crop production. projectapism.org.